Lynda Thorne tells Jules Birch about Cardiff’s plans to build thousands of new council homes. It’s a reflection of how much ‘council housing’ has changed in this century that WHQ’s conversation with Lynda Thorne, cabinet member for homes and communities at Cardiff City Council, begins and ends with Universal Credit. But we are here to talk about better news: the prospects for council housing in this centenary year. Her connections with council housing in Cardiff go back to before she was born. Her parents lived with her grandmother in a house in Ely, the estate built by the city council between the wars. 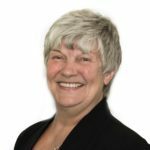 As cabinet member for housing and communities, she is now responsible for council housing across the city. In the Caerau and Ely of the present day, that means balancing the desperate need for homes with broader community issues. ‘It’s still an area where we’ve seen the least right to buy so we get the most available properties. Some parts have a reputation and I guess my concern is that our policy and rightly so is about housing those in greatest need but at the same time what we’re doing is putting those with the greatest need all in one area. Cardiff’s Labour council was elected in 2017 with a promise to deliver 1,000 new council homes by 2022. That was increased to 2,000 early last year and she is now starting to look beyond even that in the wake of the borrowing cap being lifted. But building again on this scale means finding the land and looking at how homes get built as well as how many. ‘Our intention to look at factory built timber framed housing. In Cardiff over the decades we’ve never had all our eggs in one basket so we have lots of different types of housing and so we do need to test it out and trial it. But if it works we’ve identified sites for 2,200 and if we can get it to work it means we can really speed up the housebuilding programme from 20 months to 20 weeks which means we can actually start to make some impression. Put all that together and you have a programme that might just make a difference. 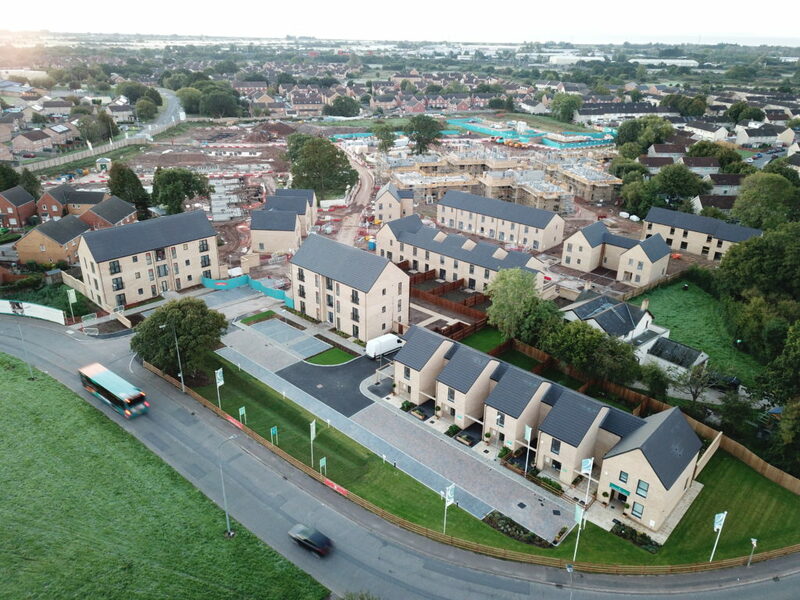 Some of the council homes will come via the Cardiff Living partnership with Wates Residential, a 10-year programme to build 1,500 homes on 40 sites across the city, of which 40 per cent will affordable. Though it took time to get off the ground, the results are now coming through in a mix of low-cost home ownership and council housing. Cardiff will also continue to work in partnership with housing associations and Cllr Thorne cites an Innovative Housing Programme-funded scheme with Cadwyn that will see meanwhile use containers built at the top of Bute Street. However, even with the borrowing cap scrapped and all that optimism about extended targets, she is still frustrated about the time it takes to get things done, especially in the procurement process. Her frustration is the flipside of her call to get more homes built more quickly. As the conversation moves back to Universal Credit, the need for council housing has never been clearer.